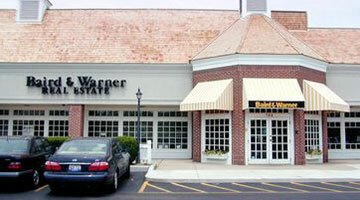 Located on the northeast corner of Northwest Highway and Hart Road in the Foundry of Barrington shopping center, Baird & Warner Title serves the real estate closing needs of attorneys, agents, buyers, and sellers in Barrington and the surrounding communities. 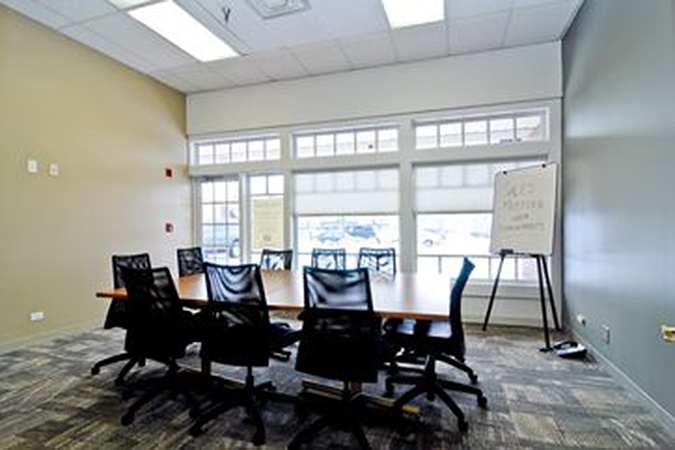 This closing center resides inside the Baird & Warner real estate office and is located less than 2 miles west of downtown Barrington which has many restaurants and cafes to choose from. We are committed to providing personalized, best-in-class service as you navigate the real estate closing process. Our team of dedicated professionals are focused on resolving issues quickly and closing on time. 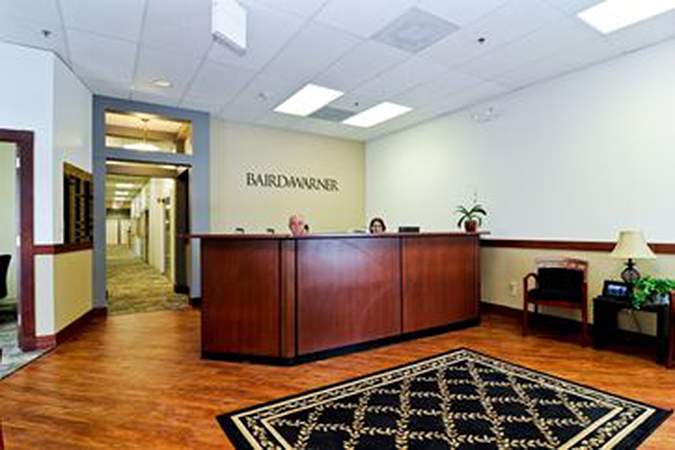 To schedule a closing at our Barrington location, please contact us at scheduling@bairdwarner.com, or call (847) 493-5111.